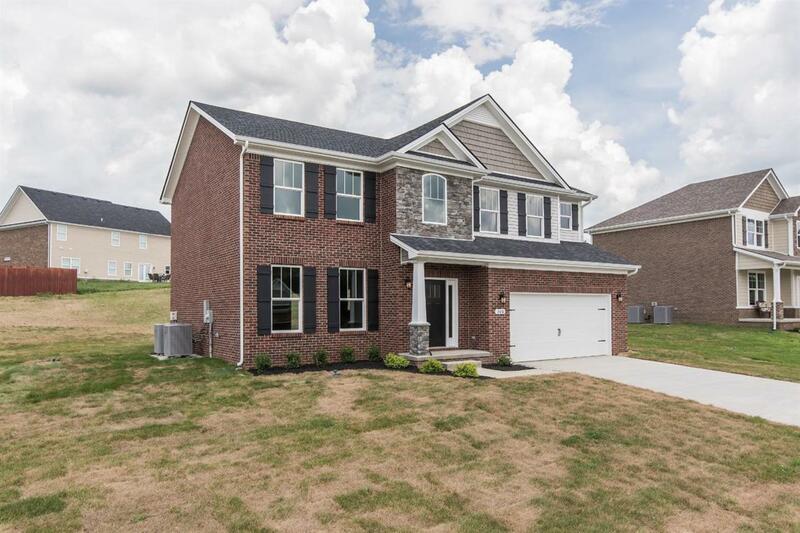 308 Payne Drive, Richmond, KY 40475 (MLS #1725069) :: Sarahsold Inc.
Beautiful 2-story built in Shiloh Cove in Northern Madison County! Wow! 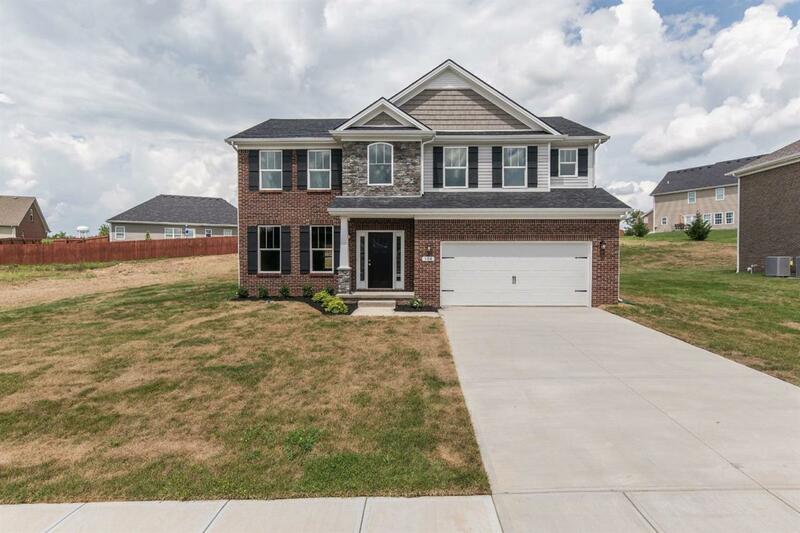 Granite counters, kitchen island, stainless steel appliances, 9' ceilings on main floor, beautiful hardwood flooring, SHAW stain resistant carpet, this home boast an excellent open floor plan that is perfect for entertaining, you'll love the ability to interact easily with those in the great room while being in the kitchen! Upstairs we find 4 bedrooms and massive master suite. Walk in Closets in all bedrooms make for great storage space, my favorite characteristics? A dedicated laundry and mudroom with built in cabinets, did we mention the fire place? Absolutely Perfect! 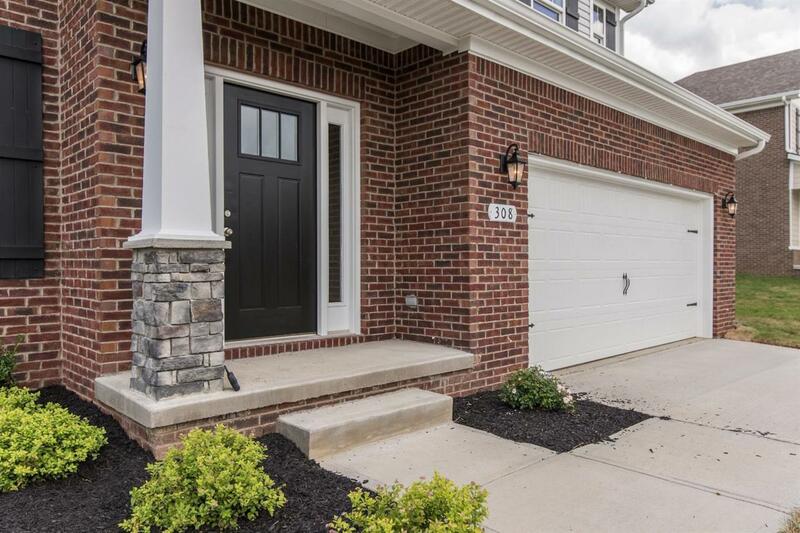 Selections are still available, hurry and you can pick from the many available options seen at the Payne Homes Design Center. Who wouldn't want that opportunity? 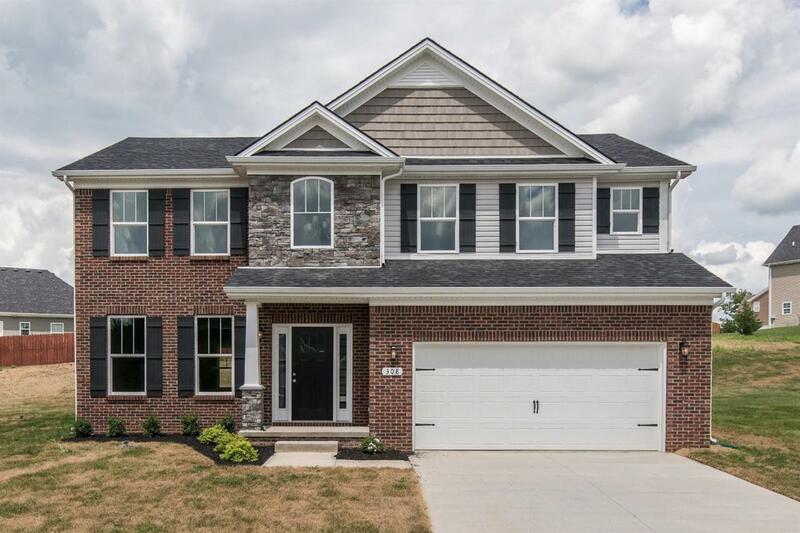 Under 20 lots left in Shiloh Cove, good mix between basement and slab! Convenience is key! Check this home out and the many other floor plans, Call today, don't delay.